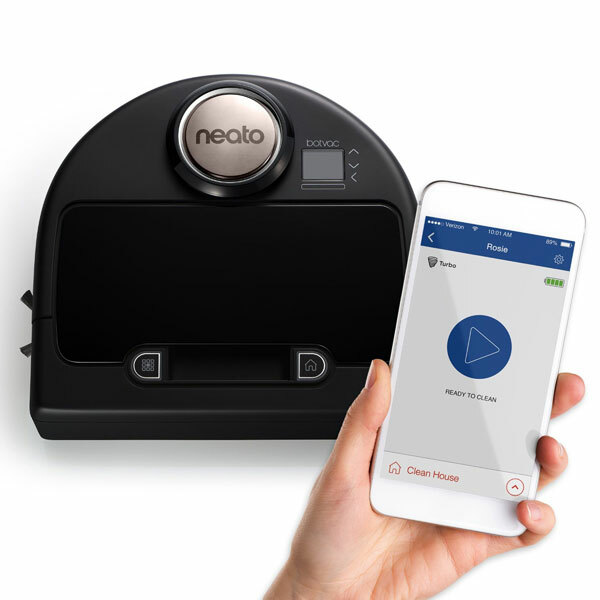 Meet the Neato BotVac Connected Robot: a WiFi enabled vacuum cleaning robot that you can start, stop, pause, and schedule from your smartphone. You will receive notifications about the status of your vacuum on the go. 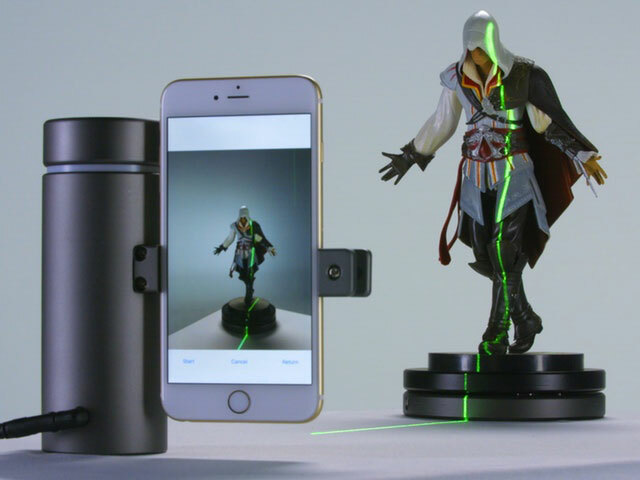 The robot uses a smart laser mapping and navigation system to scan and map the room and come up with a cleaning plan. The Neato BotVac Connected Vacuum has Eco and Turbo modes. It is capable of picking up dirt, dust, pet hair, and everything in between off the floor. It is expected to be released later this year.